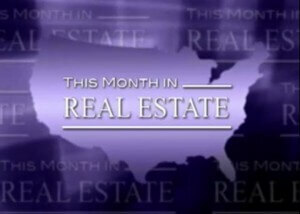 Every month, Keller Williams Realty’s This Month in Real Estate provides expert real estate opinion and insight on real estate trends across the U.S. and Canada real estate markets. The purpose of these real estate market update videos, is to help Keller Williams real estate agents combat the “doom and gloom” messages of the national print and television media with real information on the state of the real estate market. In this month’s video, KW Research shows that almost half of sellers who price their house according to their real estate agents’ interpretation of its market value sold almost twice as fast and for more money than the competition. If you’re selling your house, the idea of pricing high to test the waters might sound appealing. But if your house is priced too high, you may be highlighting for buyers what a steal the house down the street is.